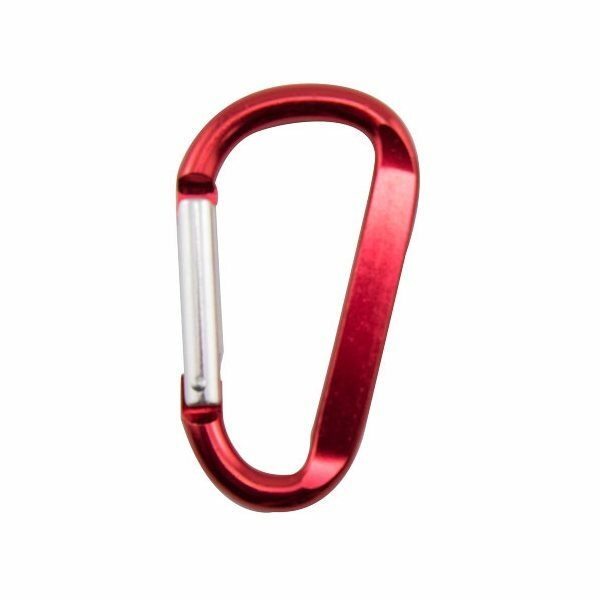 Our 80 mm carabiner is a multi-purpose clip that attaches to just about anything. 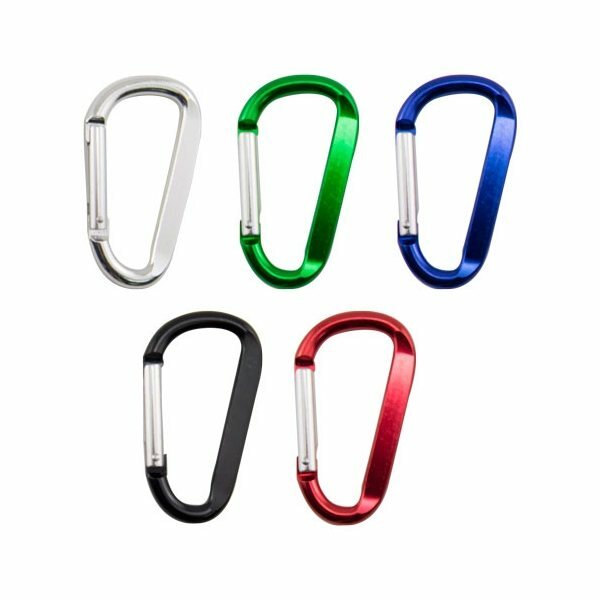 Carabiner is made of aluminum. 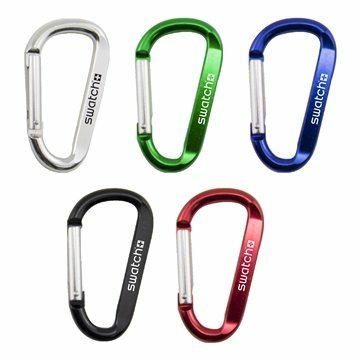 Super happy with AnyPromo.com. 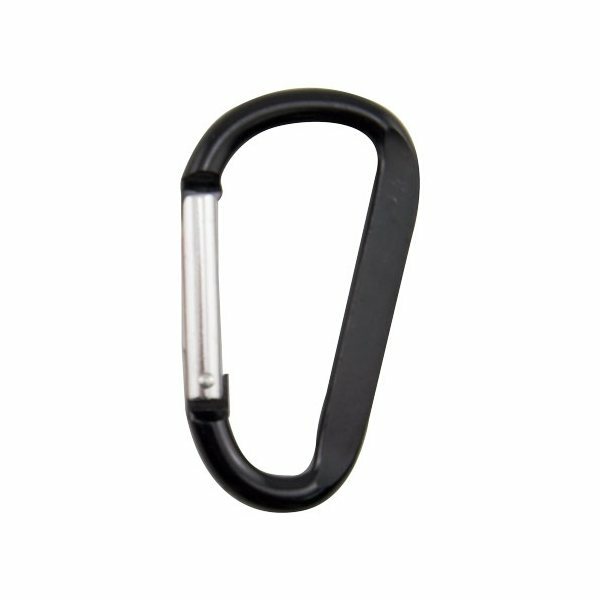 Order was placed during the busy Christmas season and we received our order immediately. Product turned out great. Very nice seem to be something which holds up. 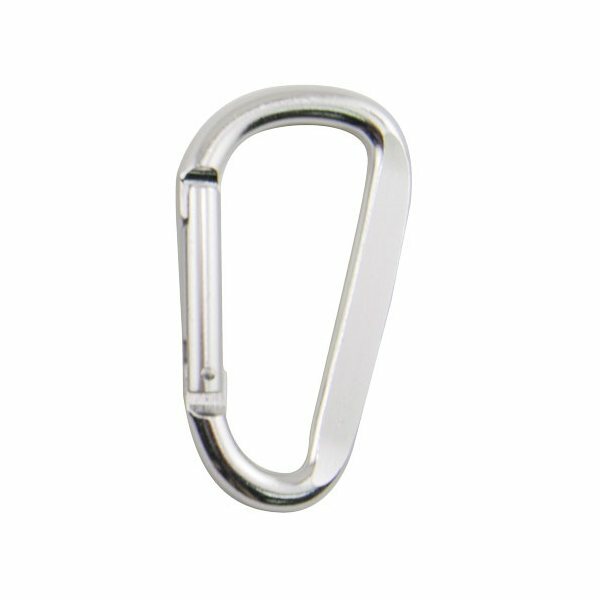 Very practical item and elegant looking. I like these. This item includes a large imprint area, which makes it super easy to personalize.